Castle Landestrost was built between 1573-84 in Neustadt am Rübenberge in Lower Saxony. Together with the city in a fortification, it was a typical of the 16th century city fortress. Since 1997, the Landestrost castle is part of the Foundation Culture Region Hannover. 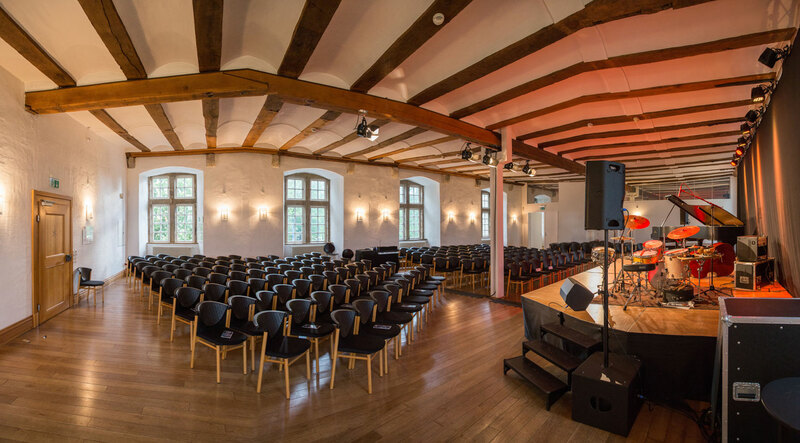 In 2014 restored and expanded in the north wing of the castle, sits the team culture of the region Hannover, where among other things cultural events are taking place. 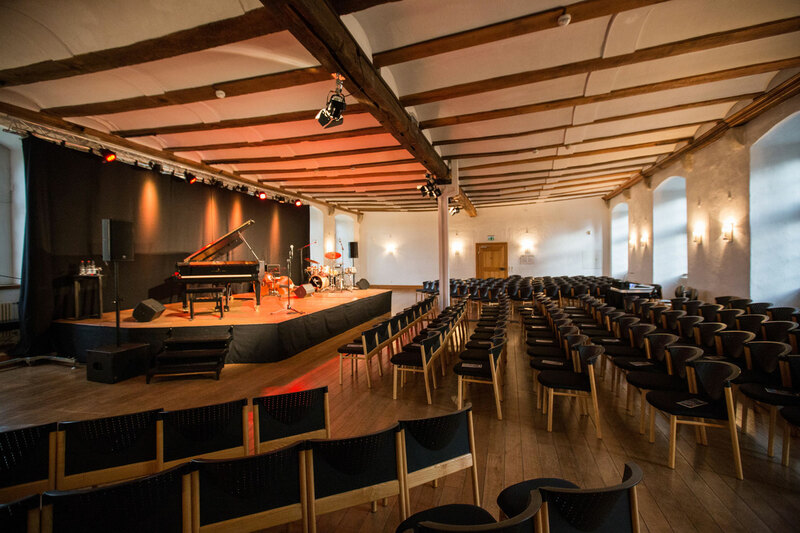 The Cultural events enliven the lavishly restored historic premises. 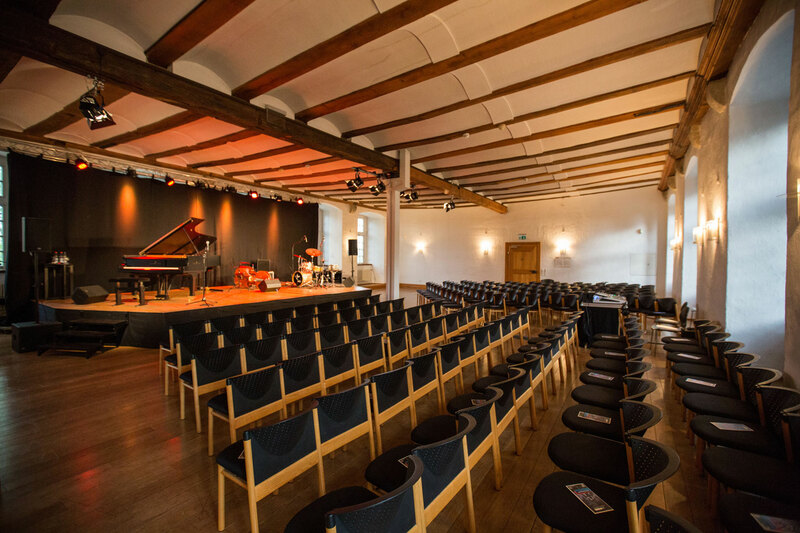 For the sound of the ballroom two K&F GRAVIS 12+ are used with K&F NOMSO LS, which are operated by two Lab.gruppen IPD 2400 with presets made by Kling & Freitag. For monitoring a variety of CA 1001 – SP are used. 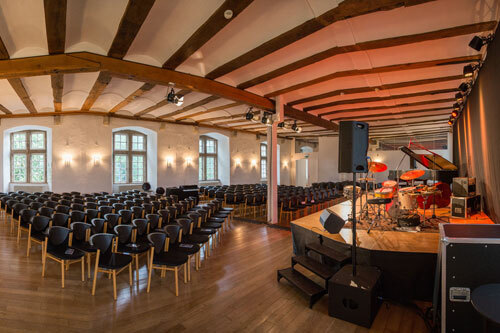 The Subtle sound reinforcment is well dimensioned for the historic hall where no speakers could be installed.